Earn $9.35 in Rewards credit. Click to learn more. Get the job done, without spending a mint. 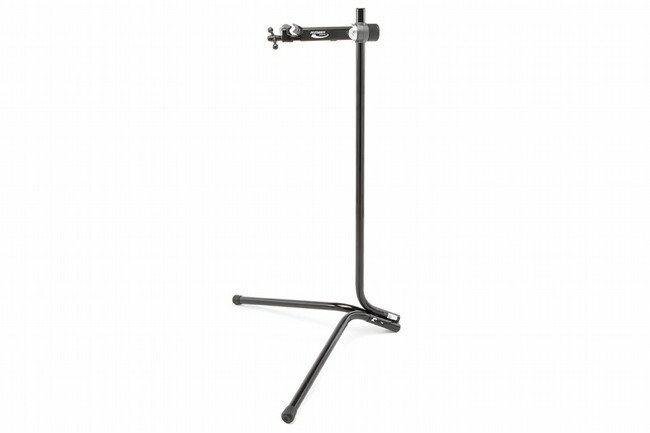 Feedback's budget-priced Recreational Repair Stand offers some of their best features in a basic and easy-to-use package. Features include a spinner-knob clamp for a secure hold, and 360° rotatation for easy access to every part of the bike. The legs and clamp also fold-up for easy storage, and no assembly is required, so you're ready to wrench -- right out of the box. For the price, this thing is great. Its not the most compact or the lightest. But it is portable. I think the weight actually adds to its stability. Gave this stand to my sister and husband for Christmas. Their assessment, AWESOME! Not as nice as some others, but great for the price and their purposes, namely basic maintenance and repair.